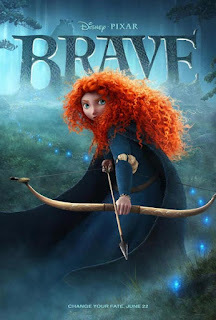 REVIEW: "Brave" is the first Pixar film with a leading lady and the animation studio does well to take advantage of it. Little girls can look up to her. She is strong and good with archery (seems to be a movie theme this year, with the release of “The Hunger Games”) and is perfectly fine gallivanting off into the forest with her trusty steed. Mom always has the best interests at heart. And in the case of Disney/Pixar’s “Brave,” the queen wants her daughter to be a proper lady. And that’s what princess Merida is vexing about. Her mom Elinor (voiced by Emma Thompson) is preparing her for a suitor but Merida will not have it. “Marriage is not the end of the world,” the queen reminds her. “Brave” has all the characteristics of a classic Disney film: royalty problems between parents and children and the need to find the proper husband or wife. What’s refreshing about “Brave” is that Merida (Kelly Macdonald) cherishes her freedom, is her own woman and doesn't need to be married or fall in love to live happily ever after. This is the first Pixar film with a leading lady and the animation studio does well to take advantage of it. Little girls can look up to her. She is strong and good with archery (seems to be a movie theme this year, with the release of “The Hunger Games”) and is perfectly fine gallivanting off into the forest with her trusty steed. The other characters are also well developed. The story, by Brenda Chapman, who also co-directed, is ripe with mythology and purpose — something lacking from Pixar’s last film, “Cars 2.” The narrations at the beginning and the end of movie are also well wrought. The movie is fun to watch and entertaining. The time flies by. Composer Patrick Doyle, known for “Harry Potter and the Goblet of Fire” and last summer’s “Rise of the Planet of the Apes,” hits the perfect notes for “Brave.” The Scottish flair is spot on. The animation, as is the Pixar tradition, is breathtaking at times. Merida’s curly hair is perfectly and precisely animated, the orange-red tufts glowing off the big screen. The last time Pixar did so well at animating hair was a little more than a decade ago with “Monsters Inc.” The hair of blue monster James P. Sullivan was a sunning achievement and one Pixar continues to improve upon. 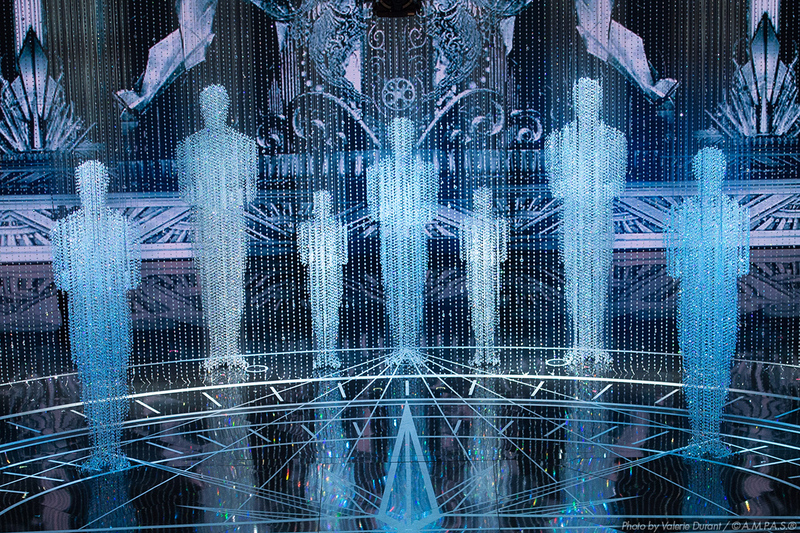 Be sure to look for the scene after the credits. After watching such an enjoyable film, it doesn't seem too hard to stick around.